Our second giveaway is one each of two books published by HarperCollins Christian Publishing, A Jane Austen Devotional and The Christian Encounters Series: Jane Austen by Peter J. Leithart. They are featuring the ebooks of these two titles for 99 cents for today, December 16, only, in celebration of Jane’s birthday. However, they are also kindly offering a print copy of each book to two lucky AustenBlog readers. Below is some information about the books from the publisher. A Jane Austen Devotional: A beautiful devotional, brimming with the wit and wisdom of Jane Austen and the timeless truths of Scripture. This daily devotional includes short excerpts from the Austen classics, and a devotional thought and Scripture that meaningfully translates to women’s daily lives. Offering temporary transport to a simple and peaceful place, women will love taking a moment to revel in the beauty and truth of a Scripture paired with excerpts from Northanger Abbey, Pride & Prejudice, Sense & Sensibility, Persuasion, Mansfield Park, and Emma. The Christian Encounters Series: Jane Austen by Peter J. Leithart: Jane Austen is now what she never was in life, and what she would have been horrified to become—a literary celebrity. 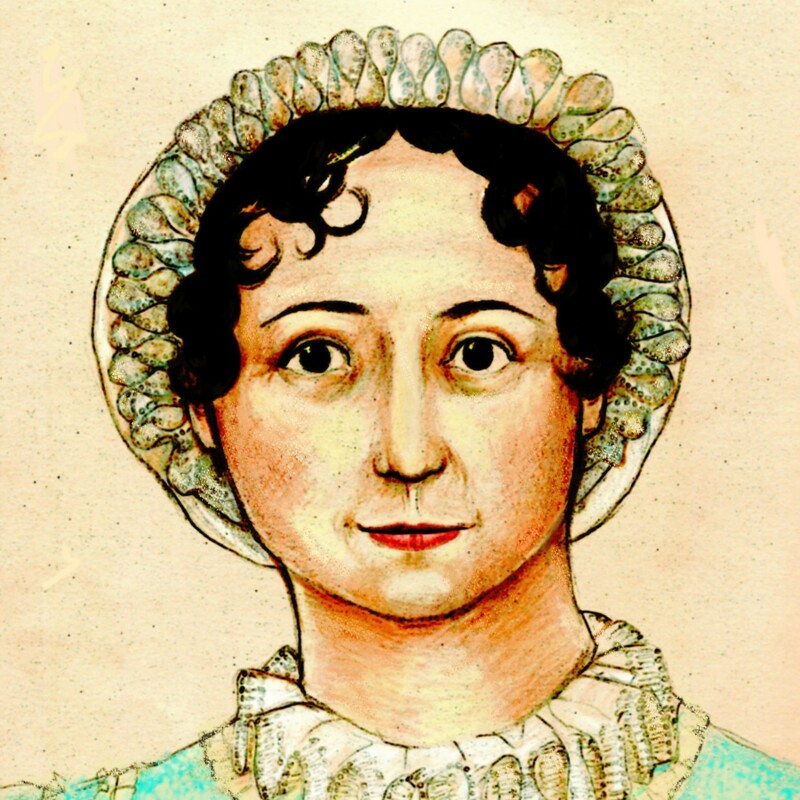 Austen’s novels achieved a timelessness that makes them perennially appealing. Kipling and Churchill found solace in her writings during times of war and illness. Mark Twain had a love/hate relationship with her work. And then, there’s our celebrity culture: the television hit Pride and Prejudice, the award-winning 1995 film Sense and Sensibility, and all the remakes and prequels and sequels. Modern-day Jane Austen fans just can’t seem to leave her characters alone. “Janeia” is the author’s term for the mania for all things Austen. This biography captures the varied sides of Austen’s character and places her Christian faith in a more balanced light and with less distortion than has been achieved previously. It is a delightful journey through a life spent making up stories that touched the lives of millions. Read the AustenBlog review of this book. Happy Birthday dear Jane! Thank you Margaret for the giveaway. I did not discover Jane until I was an adult, but what a joy. Her work is more than inspiring. Happy birthday, Jane! You’re as vital as ever at 240! How could one ever tire of all things Austen? oh my. sounds like something I should read. Another great giveaway for Jane! Thank you. I’d love a little daily dose of Miss Austen’s wit and wisdom. Can you ever have to much Jane?? I think not! Happy belated birthday, Jane Austen. What a great giveaway. Thanks a lot. Happy birthday to the person I admire the most! And thanks for opening this giveaway worldwide! I love how her wit and insight into human relations relates to us today also. Her writing is timeless. Her novels are so well written. Even her prayers are well written and inspirational. Would love to have a copy of this book. I’ve heard about the Jane Austen devotional before but I had never the opportunity to buy it. Hope I have luck this time. The winners are Summer and Beckie! Please check your email for an email from me. Thanks so much for participating.